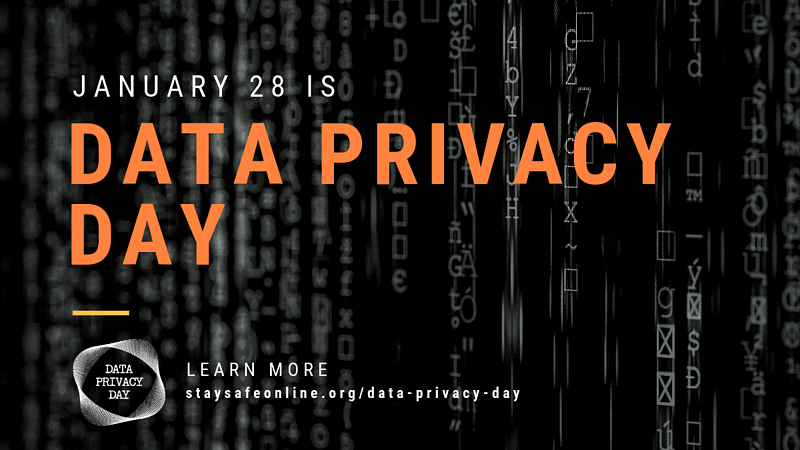 Data Privacy Day helps spread awareness about privacy and educates citizens on how to secure their personal information. It also encourages businesses to be more transparent about how they collect and use data. Security refers to the ways we protect ourselves, our property, and personal information. It is the first level of defense against malicious attacks. Privacy is our ability to control access to our personal information. Be open and honest about how you collect, use, and share personal information. Think about how the individuals may expect their data to be used, and design settings to protect their information by default. Personal info is like money: Value it. Protect it. Information about you, such as your purchase history or location, has value. Be thoughtful about who gets that information and how it’s collected through apps and websites. You should delete unused apps, keep others current and review app permissions. Own your online presence. Set the privacy and security settings on websites and apps to your comfort level for information sharing. Each device, application, or browser you use will have different features to limit how and with whom you share information. Lock down your login. Your usernames and passwords are not enough to protect key accounts like email, banking, and social media. Strengthen online accounts and use strong authentication tools like unique, one-time codes through an app on your mobile device (i.e. two-factor authentication). Learn how to move beyond the password and better secure your online accounts: Six Steps to Better Security. Want to view or change your privacy/security settings, but don’t know where to find them? Check your privacy settings. Along these lines of security and data privacy protections, Abacus provides many features to clients to help with security and privacy. Most recently we announced our new AbacusID™ option for AbacusFLEX™ clients, providing secure single sign-on and user access management for 3rd party apps. We also encourage all clients to use our two-factor authentication solution.